Clothing There are 59 products. 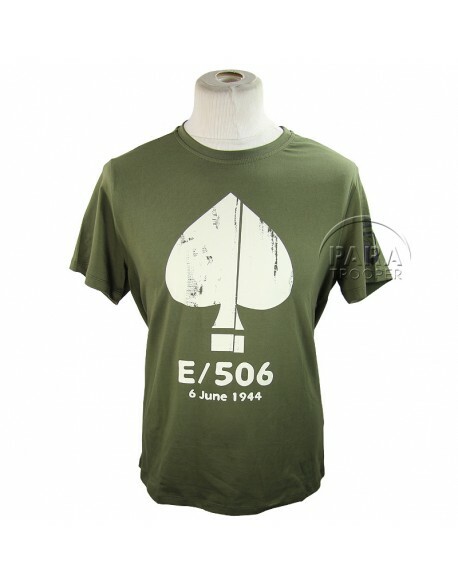 75th D-Day anniversary grey T-shirt in the effigy of the American airborne troops of the Overlord operation. Exclusively at D-Day Experience, this superb round neck OD green color Easy Company 506th PIR 101st Airborne Division t-shirt with th historical map Brécourt manor attack. 96% Cotton, 4% lycra. Large cuts. 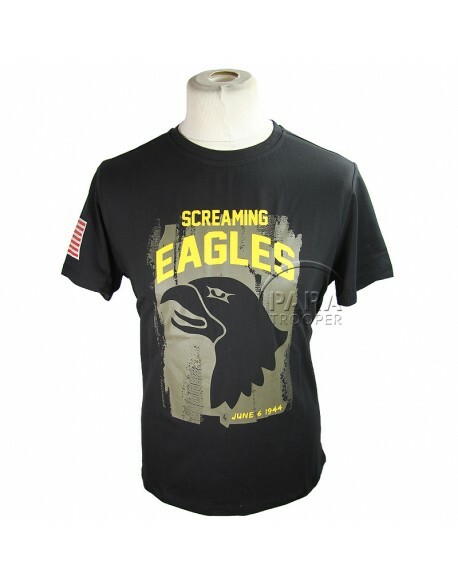 Exclusively at D-Day Experience, this superb round neck black color 101st Airborne Division Screaming Eagles t-shirt. 96% Cotton, 4% lycra. Large cuts. 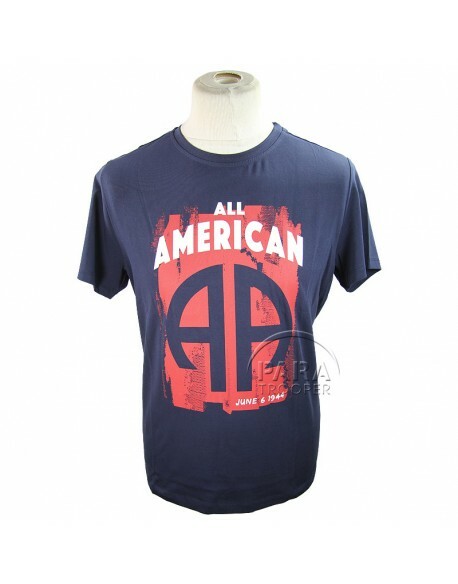 Exclusively at D-Day Experience, this superb round neck blue color 82nd Airborne Division All American t-shirt. 96% Cotton, 4% lycra. Large cuts. 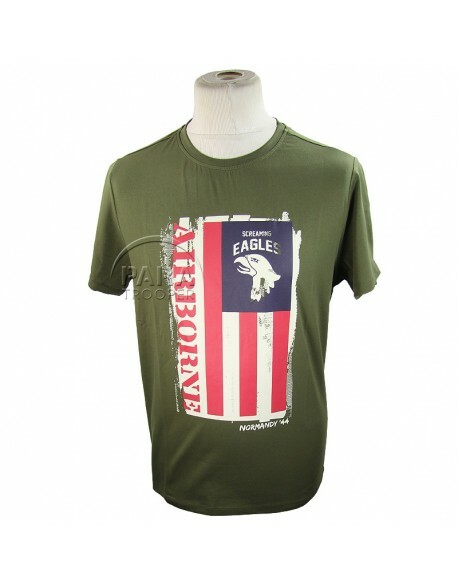 Exclusively at D-Day Experience, this superb round neck OD green color 101st Airborne Division with American flag T-Shirt. 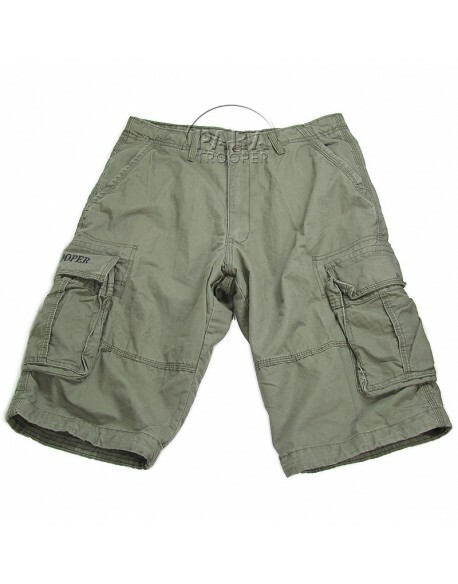 96% Cotton, 4% lycra. Large cuts. 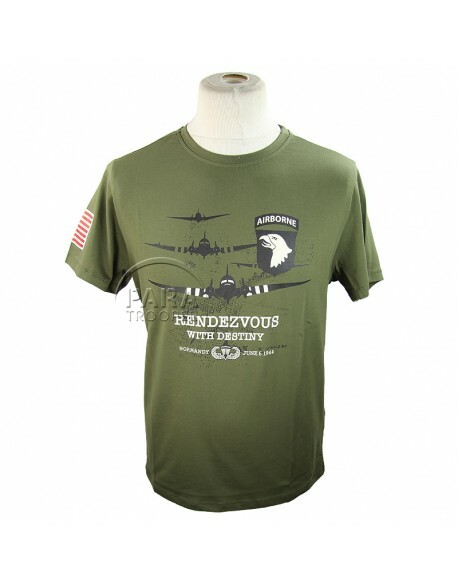 Premium quality round neck OD green color 101st Airborne Division Rendezvous with Destiny T-Shirt. 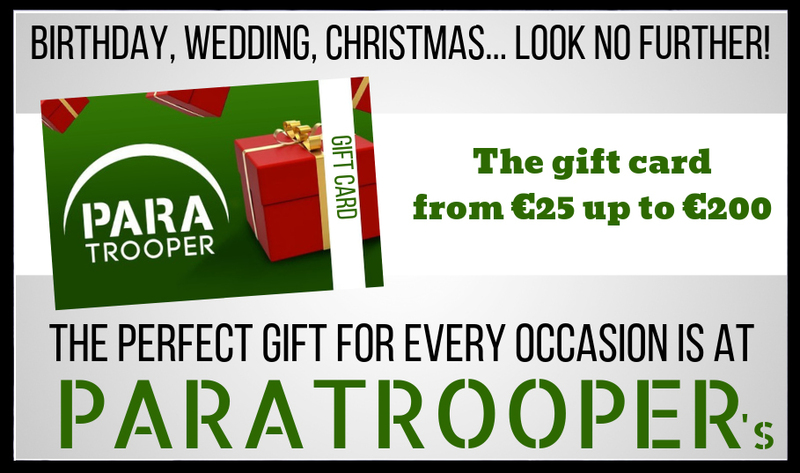 Exclusively at D-Day Experience. 96% Cotton, 4% lycra. Large cuts. 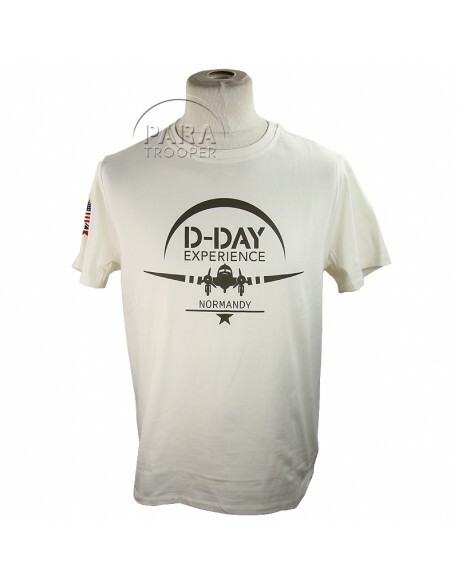 Exclusively at D-Day Experience, this superb round neck unbleached 75th D-Day Anniversary. 96% Cotton, 4% lycra. Large cuts. 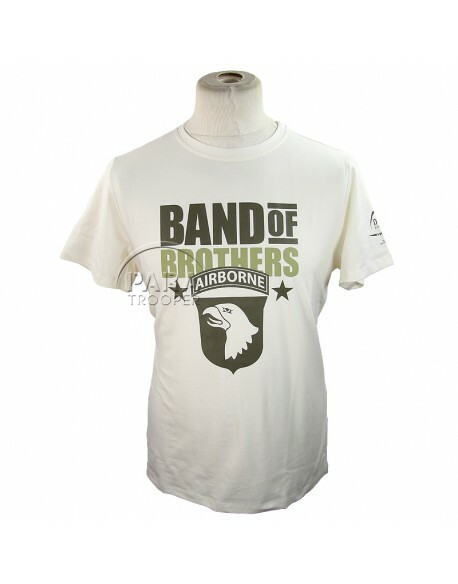 Exclusively at D-Day Experience, this superb round neck unbleached Band of Brothers Currahee t-shirt. 96% Cotton, 4% lycra. Large cuts. 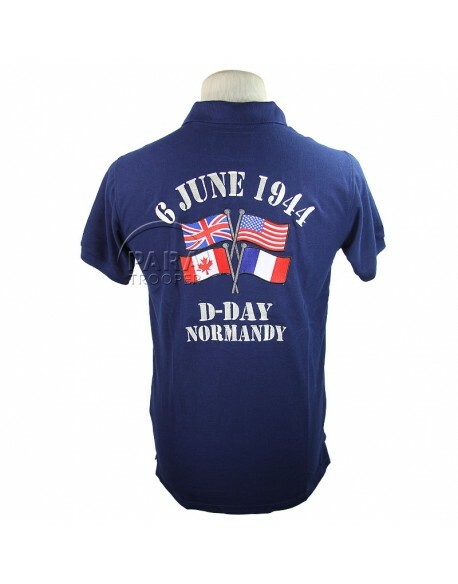 Polo, blue, embroidered on chest and back D-Day - Normandy 6 june 1944 with allied flags. 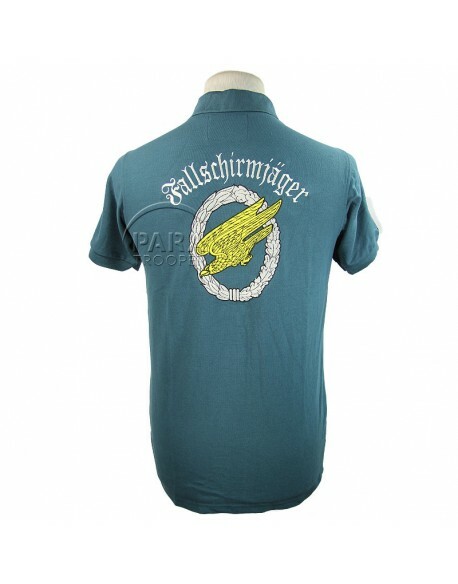 Blue Luftwaffe Fallschirmjäger polo. Short sleeve pique polo, black, with embroidered German flag and name on chest and back. 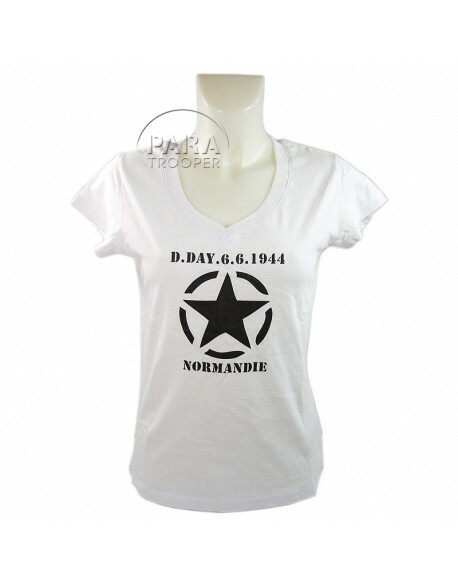 Women white slim fit t-shirt of D-Day anniversary. Marked D-Day 6.6.1944. Women black slim fit t-shirt for the 75th D-Day anniversary. 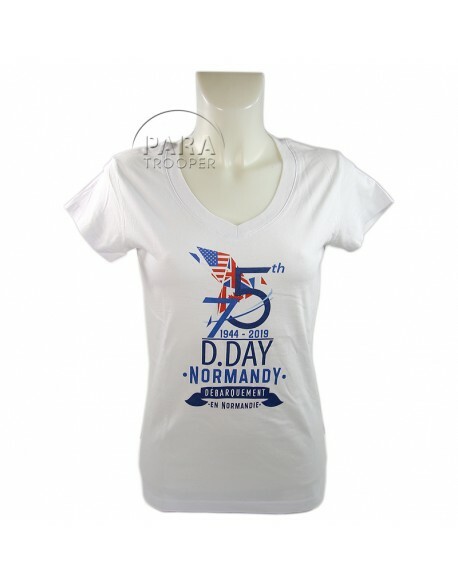 Women white slim fit t-shirt for the 75th D-Day anniversary. 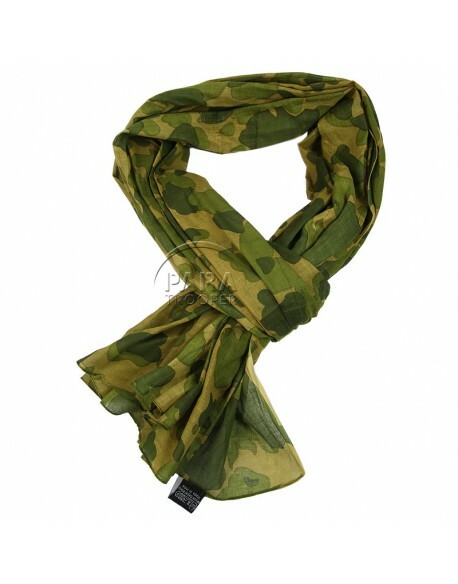 Scarf, 100% cotton, printed with the WWII US airborne camouflage canopy pattern. 200 x 110 cm. 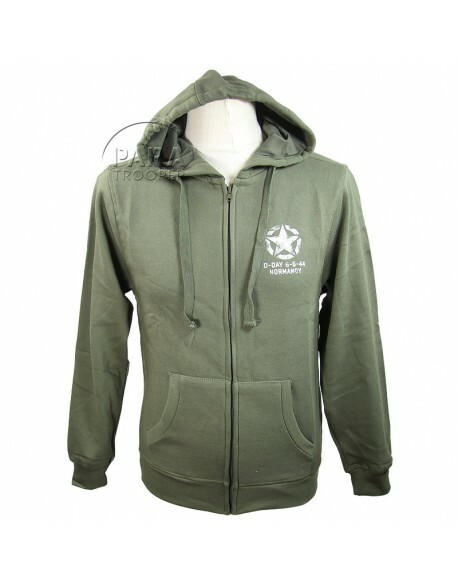 Very nice Jeep zipped hoodie in khaki color on which a jeep is on back. 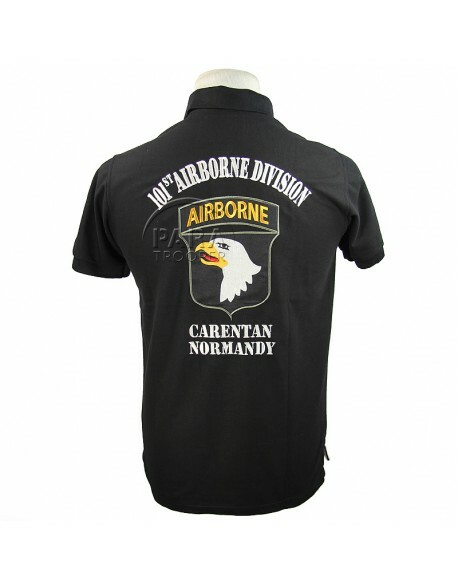 D-Day Experience Polo shirt, grey, 101st Airborne Division, marked D-Day Normandy on front and with a Staff Sergeant rank insignia on a sleeve. 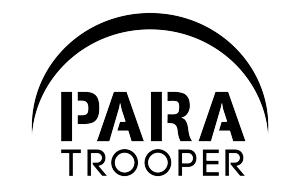 Have a great historical walk in Normandy on a shiny day with this very nice short marked PARATROOPER. Polo, black, 101st Airborne Division, with a yellow AIRBORNE on front and marked Carentan - Normandy on back. 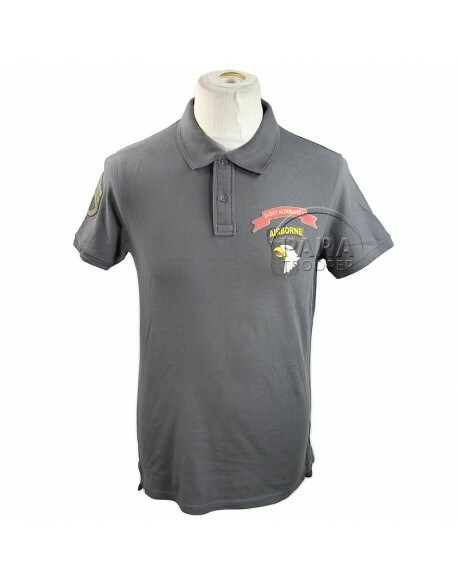 Short sleeve pique polo, black, with embroidered badge and yellow names Airborne, on chest and on back. US flag on sleeve.